A splash of stunning, vibrant colors draws your eyes to this quilt. 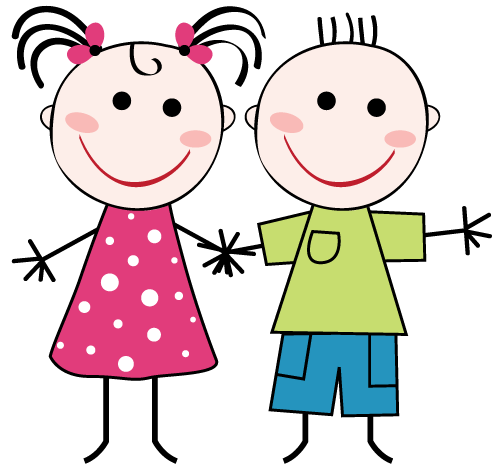 Colorful hearts abound will warm the heart of any child. The back of this quilt is a soft flannel fabric--sure to provide warmth on the coolest nights! You can easily personalize this quilt. 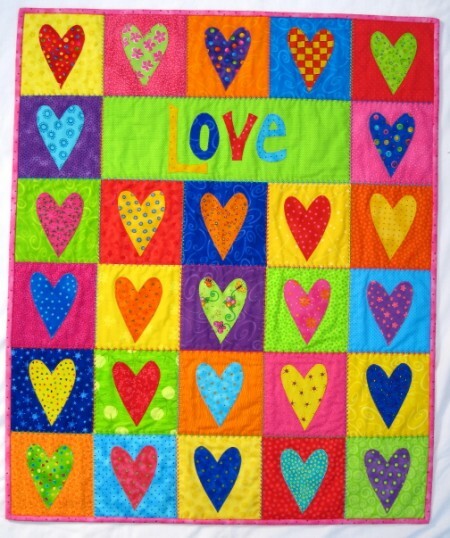 Your name can appear in place of "Love" Simply, enter the name you wish to appear on this quilt below. Materials: 100% cotton (including inside batting) all fabric has been pre-washed. Each quilt is carefully handcrafted and made to order using over 50 different fabrics--fabric may vary slightly from the quilt pictured.